Vietnamese Women’s Museum is located in Hanoi, in Ly Thuong Kiet Street, near the central Hoan Kiem Lake and the old quarter. This museum is dedicated to Vietnamese women. Vietnamese Women’s Museum was established in 1987, and run is by the Vietnam Women’s Union. The construction started on an existing building in 1991, according to architect Tran Xuan Diem plans. The museum opened to public in 1995 and had been renovated between 2006 and 2010. 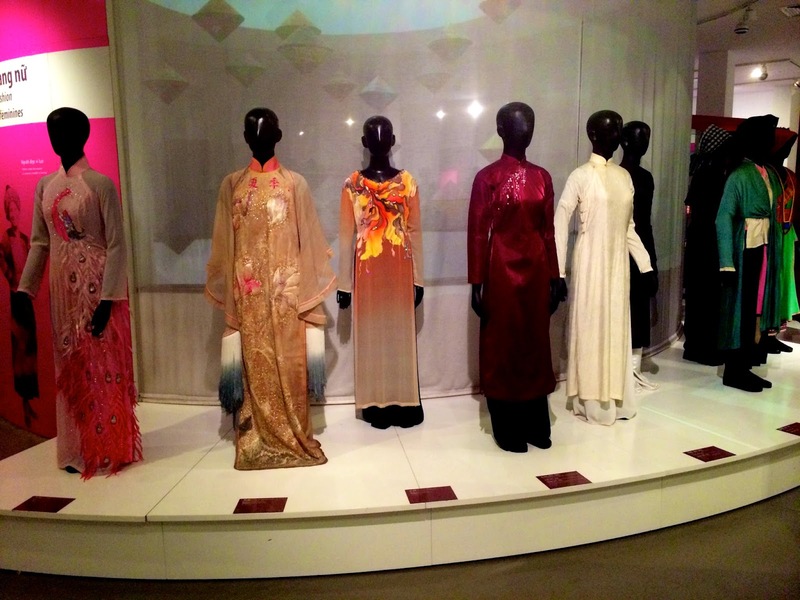 More than 1000 materials, photos and objects displayed in the permanent exhibition show the role the Vietnamese women played in the History and currently play in Arts and in the Family life. The museum also organizes thematic exhibitions to show changes and development of the contemporary society. The stated mission of the museum is "to enhance public knowledge and understanding of history and cultural heritage of Vietnamese women... thus contributing to promoting gender equality."